New York City’s once-derelict Bryant Park was cleaned up, renovated and reopened in 1991 to rave reviews in the Big Apple and beyond, ushering in waves of parkland revitalization efforts across the country. Over 25 years later, that same surge—which inspired everything from Discovery Green to Buffalo Bayou Park—is still crashing on Houston’s shore. The latest wave has seen drastic (and drastically needed) updates to old parks and new parks built from the detritus of developments past—all of them in urban areas keen to preserve their pockets of green. WHY WE LOVE IT: This brand-new park pays homage to the Teas Nursery, which occupied the acreage for over 100 years by filling its pathway-lined landscape with a vast variety of flowers and other flora. 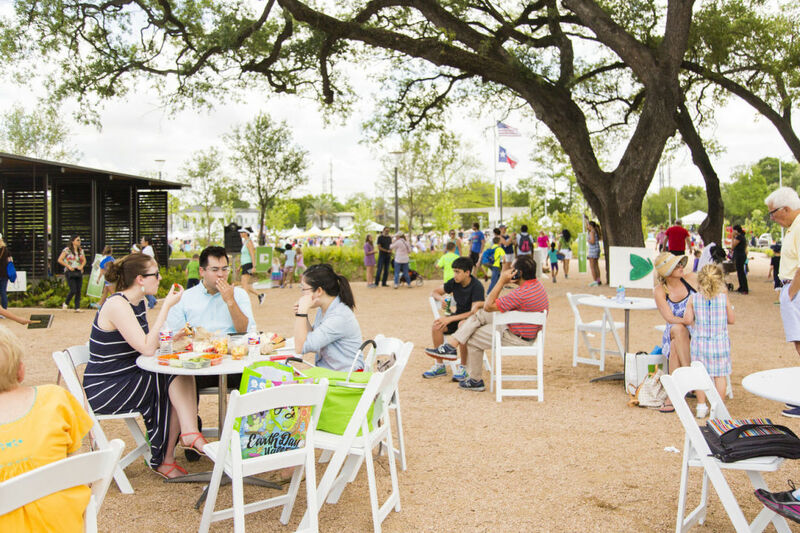 WHAT TO DO: The 5-acre park hosts food trucks, farmers’ markets, free fitness classes and other fun, family-oriented events on its grassy central lawn. 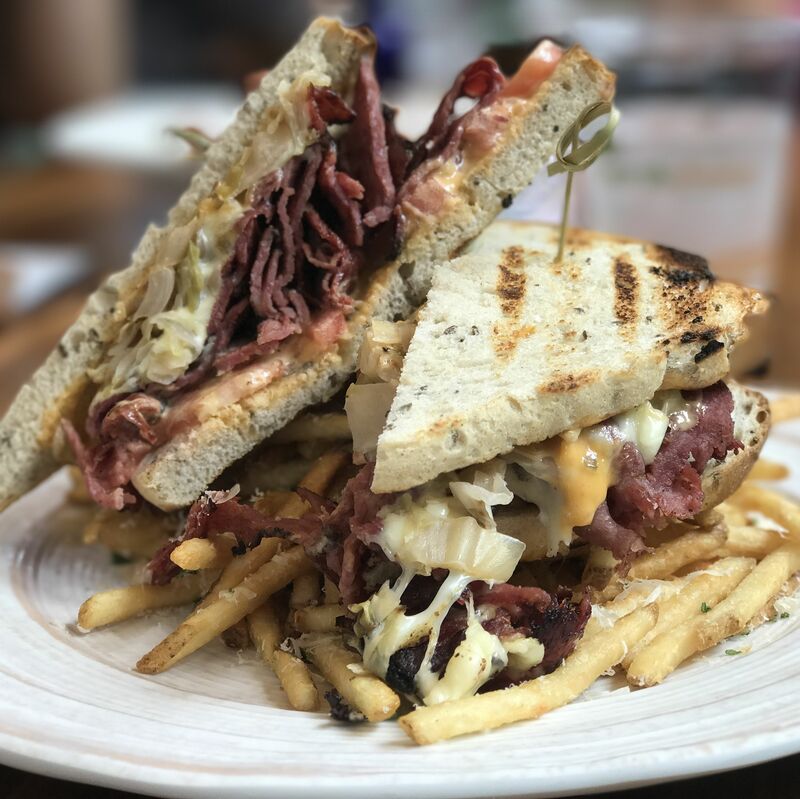 WHO YOU'LL FIND THERE: Ladies-who-lunch (inside Ivy & James, the park’s charming restaurant from chef Jamie Zelko) and grannies-who-garden (the park is perfect for low-key strolls). WHEN TO GO: Sunday mornings; Ivy & James serves breakfast starting at 8 a.m., and its oak-shaded patio affords a picturesque view of the park without the mad crush of brunch crowds. Why we love it: In 2004, the Upper Kirby Management District took over maintenance of the previously neglected park, built in 1941, and recently debuted years’ worth of renovations. 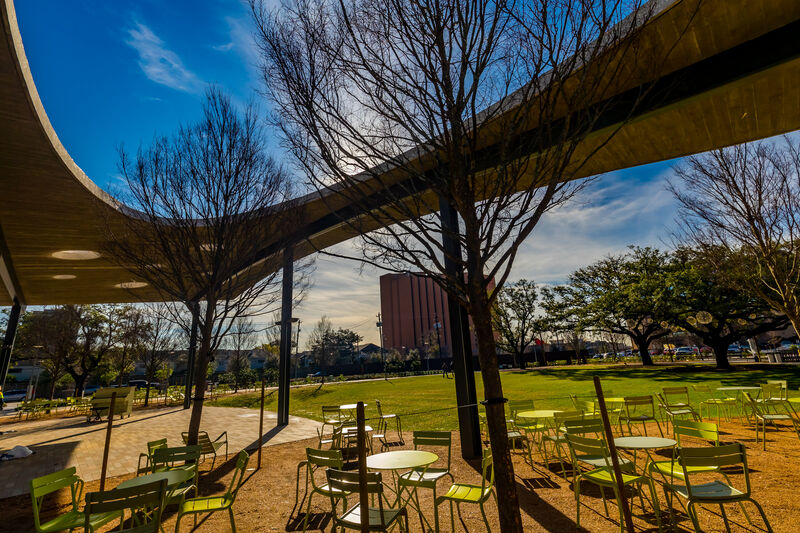 What to do: An outdoor reading room plus weekly public piano concerts, Houston Public Library story-times and teen-poetry slams make this 5.2-acre park a green space that doubles as a cultural destination. Who you'll find there: Proud parents of human and fur babies alike (the massive playground and dual dog parks are big draws); community gardeners and composters. 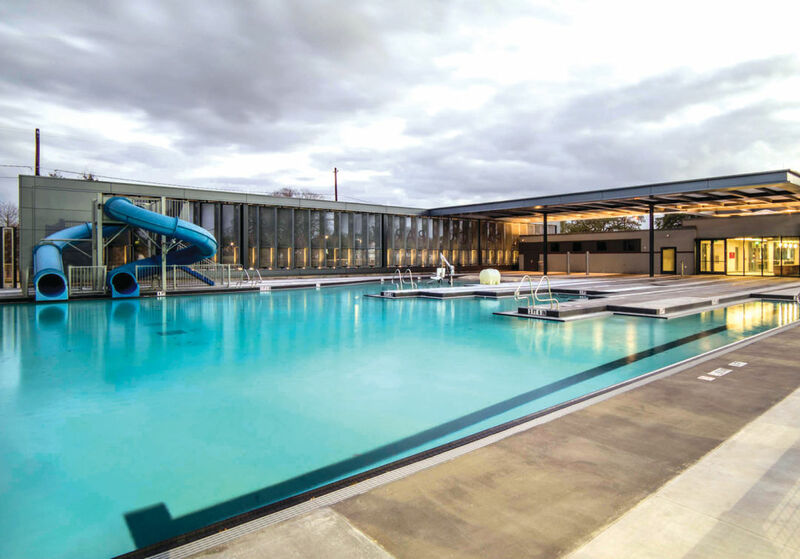 Why we love it: A $33 million overhaul of Houston’s first public park, established in 1872, has brought all-new facilities including a sparkling new swimming pool with dual twisty slides. What to do: The park’s glassy fitness center offers everything from a weight room and indoor gym to weekly Zumba and line-dancing classes. Who you'll find there: Athletes and adolescents, all taking advantage of the lighted basketball and tennis courts and softball fields. When to go: Any day you can catch RO Seafood Boiler Shack (2901 Emancipation Ave.) and the Crumbville, TX Bakery (2316 Elgin St.) open on the same day. 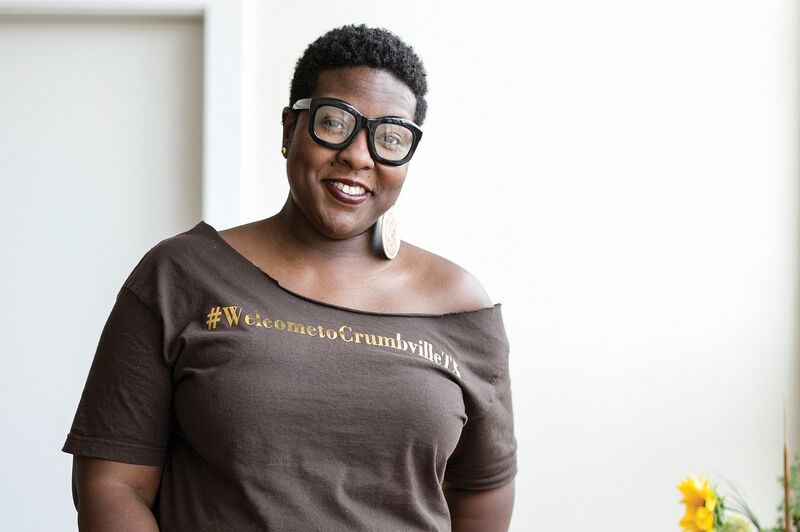 Grab a to-go meal of fried shrimp po-boys from chef Wendell Price’s newest restaurant to enjoy in the park, then entice the kids to finally exit the playground with the promise of Ella Russell’s famous “stuffed cups,” cupcakes with a cookie baked inside. 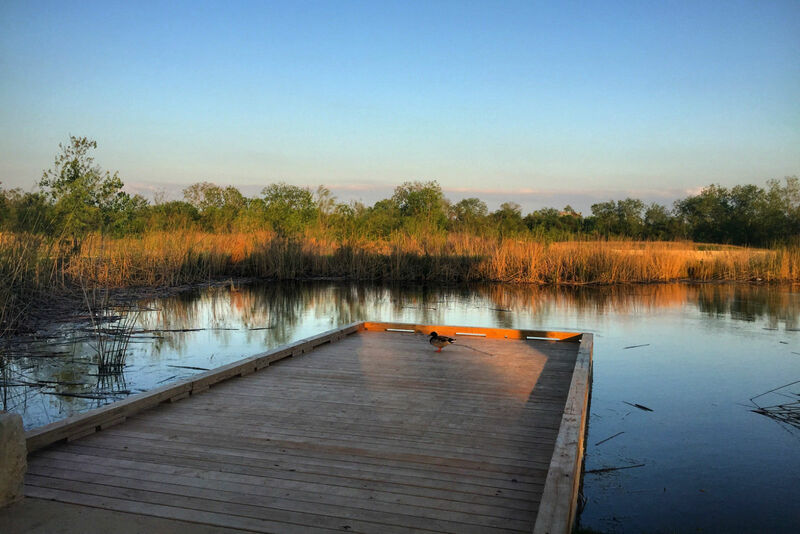 Why we love it: Recently rechristened the Yolanda Black Navarro Buffalo Bend Nature Park (a mouthful!) 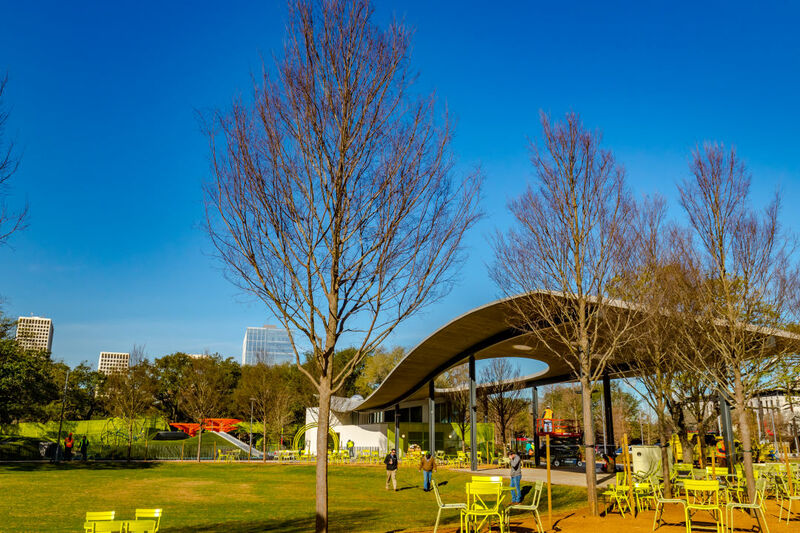 after the committed East End civic leader, this 10-acre park was built in 2016 from the remains of a construction fill site near the Port of Houston’s Turning Basin. 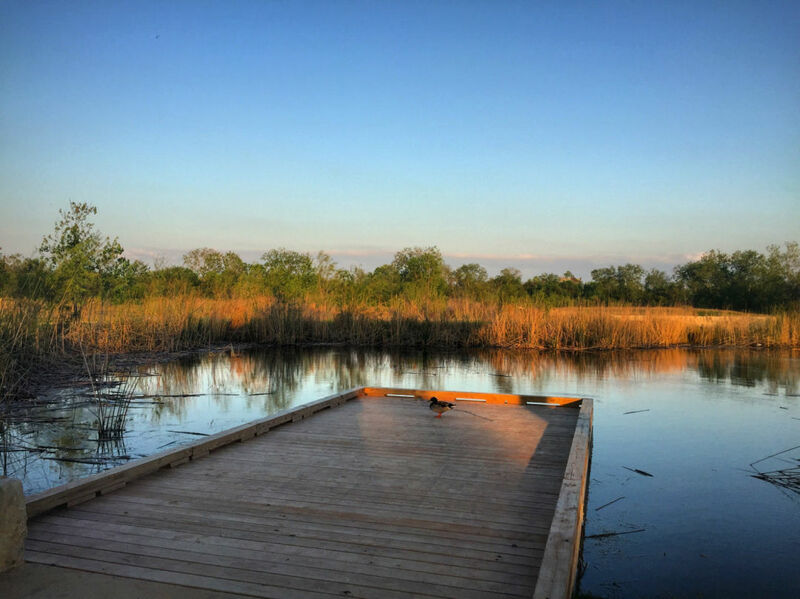 What to do: Wander through the reconstructed wetlands meant to mimic the original landscape of the area, pre-industry, and take in a totally different view of Buffalo Bayou. Who you'll find there: Solitude-seekers and bird-watchers, the latter of whom are treated to regular sightings of black-bellied whistling ducks, blue herons, white ibis and other migratory species. 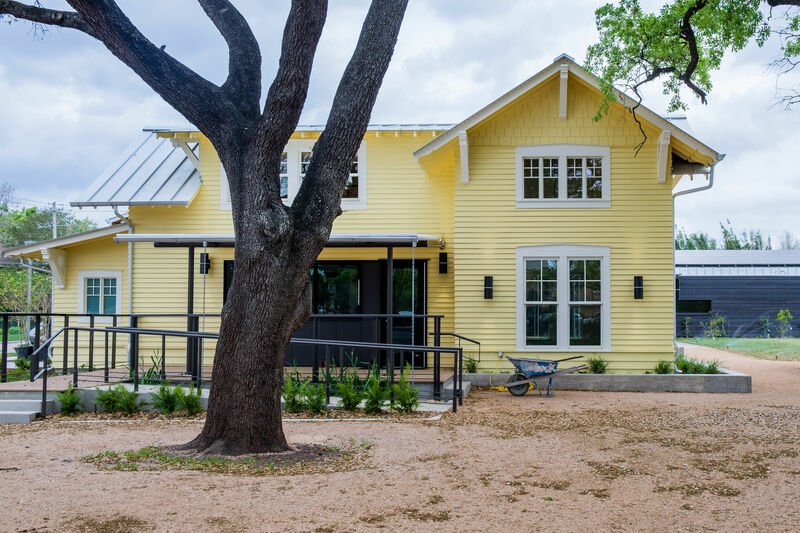 When to go: Weekday evenings when bustling Buffalo Bayou Park (which will one day connect to Buffalo Bend, when the trail system is completed) is packed, and you’re in search of an evening jog featuring more wildlife-spotting than people-watching.